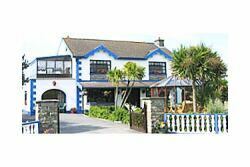 Bed and Breakfast Spanish-point starting from €50 per night. 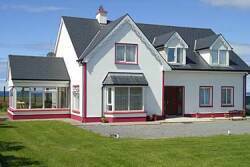 Rooms are always available including breakfast, unlike on other websites such as Airbnb. 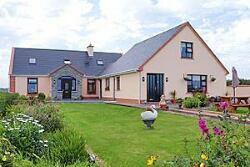 Sea Crest is a newly renovated farmhouse B&B and is four star rated B&B approved by Failte Ireland.